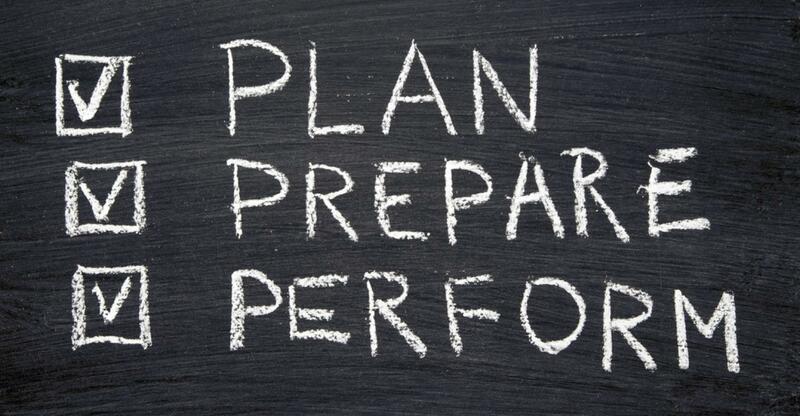 Tip: Prep for the game: eat well, sleep plenty and think positively. Get at least 8 hours of sleep the night before a game. When you wake up, eat food high in protein and carbohydrates. Remember, water and drinks high in electrolytes will help sustain your energy for the duration of the game. During the time before the game, try to use as little energy as possible and think about the best outcomes regardless of how tough your opponent may be.